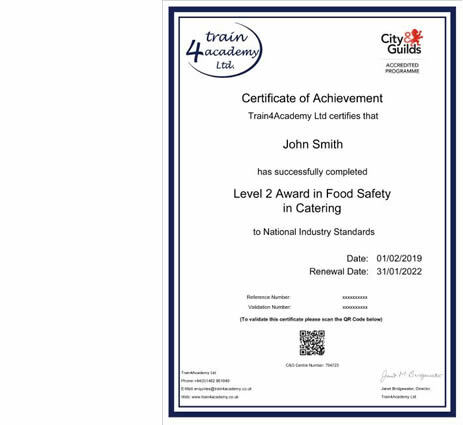 Complete a food hygiene course at either Level 1, 2 or 3 across food sectors in catering, manufacturing and retail to successfully receive a food hygiene certificate the same day. This Basic Food Hygiene Certificate online course is a convenient, low-cost way of training yourself or your staff. This course will meet all audit requirements and is the level of training demanded by all quality food employers. For Managers, Supervisors & those who are responsible for Food Safety standards within all food businesses. For managers, supervisors and HACCP team members responsible for overseeing HACCP within caterting, manufacturing and retail.